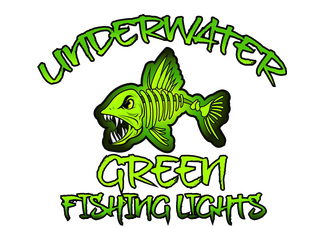 Underwater Green Fishing Lights showcases its comprehensive line of products on an all-new web site. Powered by BubbleUp, the site features numerous products in its expanded store to help attract the best and biggest fish. From underwater lights, above water lights and LED radars, to gigin’ lights, light bars, dock lighting and more, Underwater Green Fishing Lights is the best choice to help you get lit and get bit! Check it out here.